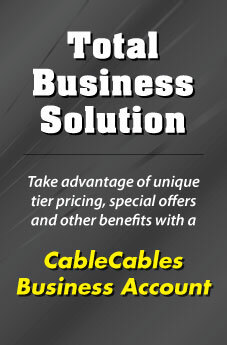 Cable Cables TV Mounts are built with the best quality materials. 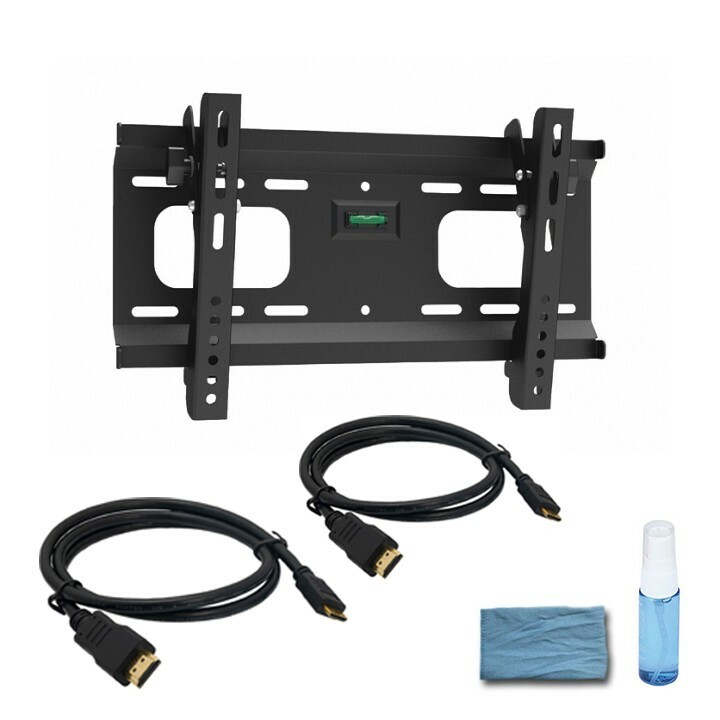 Our TV mounting brackets are installation friendly and come with all necessary hardware and instruction manual. We offer a limited lifetime warranty on all our TV Mounts. Your satisfaction is 100% guaranteed.